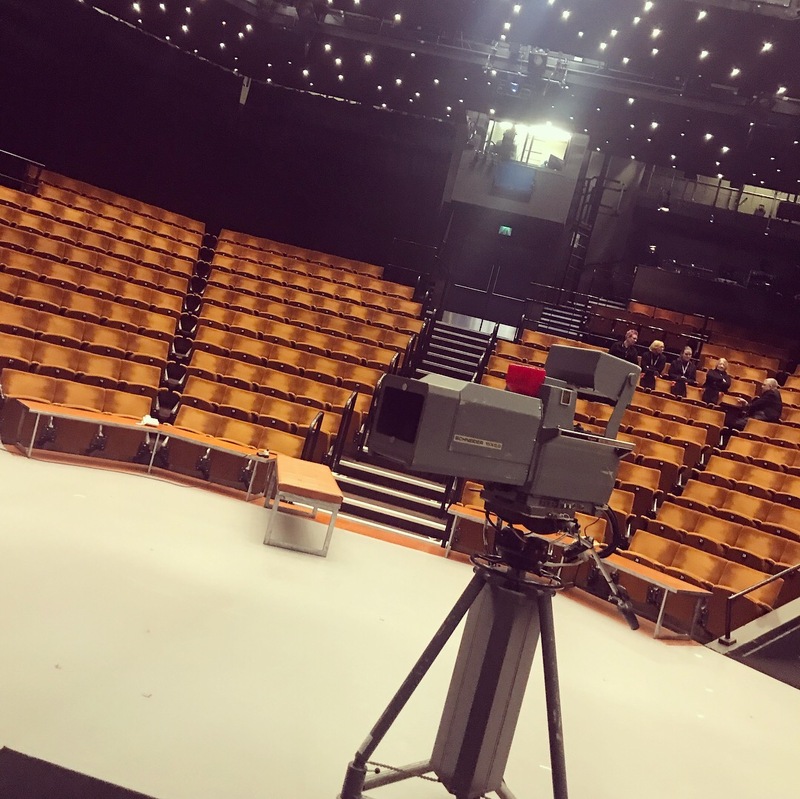 So last night myself and Danielle headed to the Crucible Theatre in Sheffield to go and see their latest production, Frost/Nixon! The lovely Ellie who works there invited me and my plus one over for a blogger event with some other local Sheffield Bloggers. 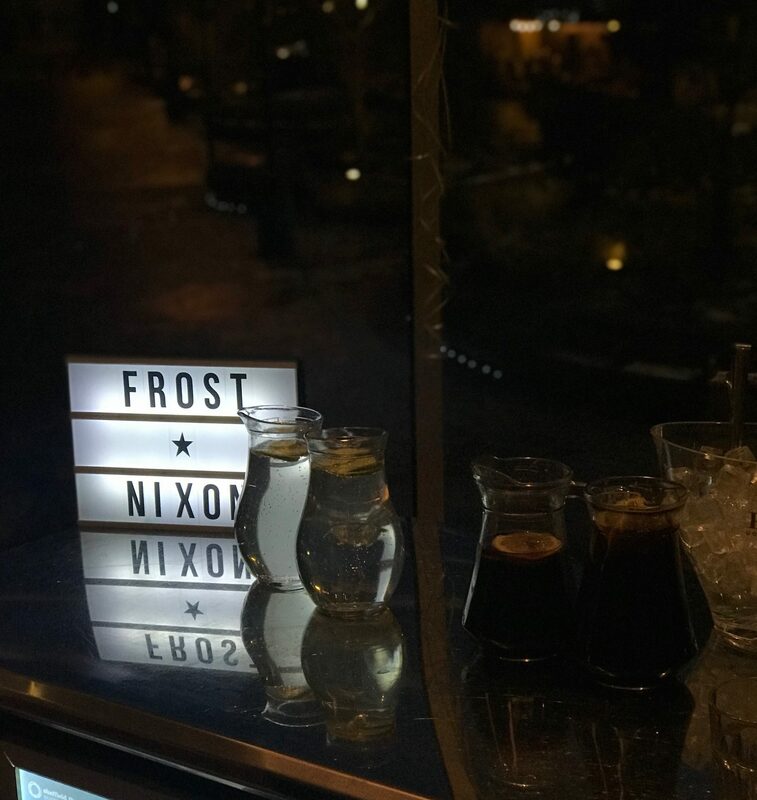 We began the night with a Frosty Nixon cocktail or two made by the guys over at Crucible Corner before the show. I couldn’t believe how much I liked a cocktail that contained gin, vodka, tequila AND rum (I usually hate 3/4 of those spirits)! 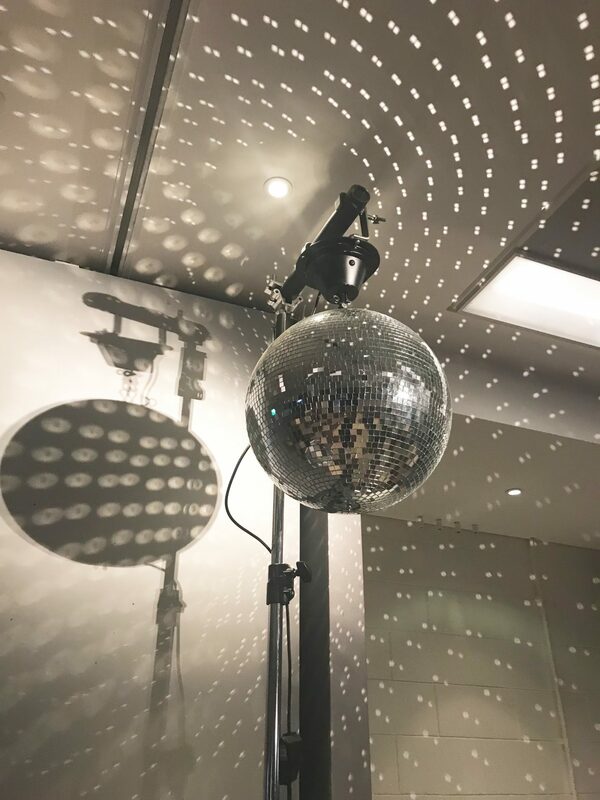 When we arrived we found they’d thrown us an entire 70’s party, disco ball and everything! They had the best playlist I’ve heard in a long time and there were even some 70’s costumes which had been dug out of the costume department which were to die for! We enjoyed some drinks and 70’s style nibbles before we headed down to the stage for a super exciting nosy around the set. We got to stand where the actors would stand, read their marker points and even sit in the Presidents Chair, pretty cool if I do say so myself. 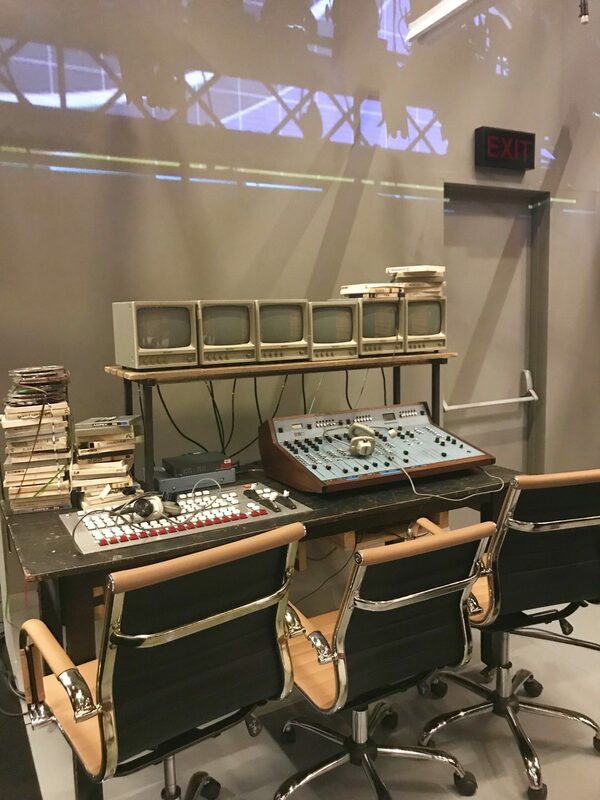 It was really interesting to see behind the scenes of a theatre I’ve been coming to my whole life. 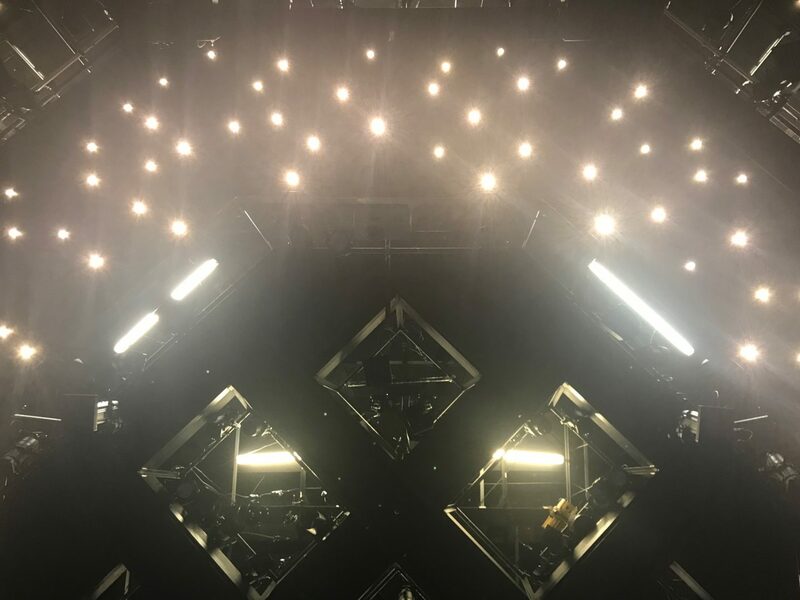 If you aren’t familiar with the crucible, it’s in the round so wherever you’re sat you have an amazing view and feel really involved and connected to the acting in front of you. The show itself was phenomenal! It ran for 1 hour 45 with no interval but it didn’t seem like any time at all because the show was so engaging. 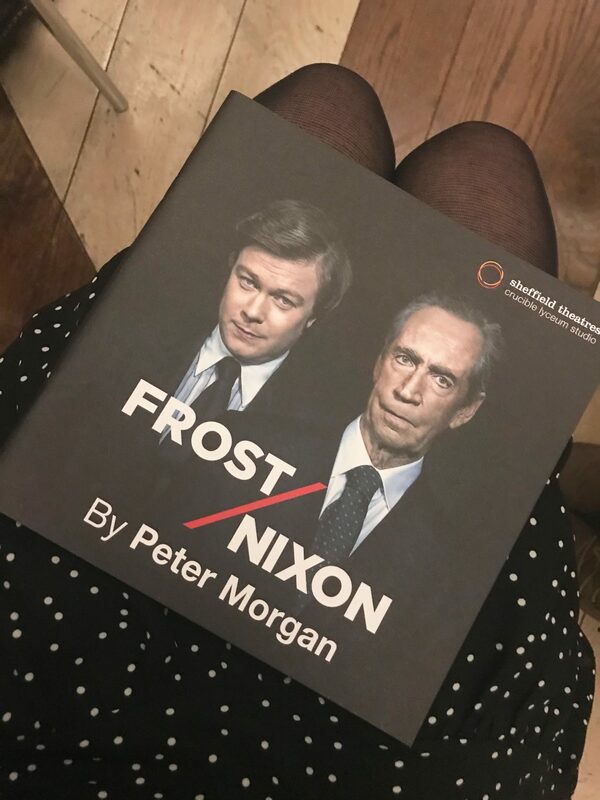 A little background to this production, Frost/Nixon follows the story of the TV interview of Richard Nixon by Talk Show Host, David Frost in the wake of Nixon’s resignation from office after the Watergate scandal. As a history nerd it was right up my street but it’s actually a subject I knew very little about so I’ve walked away with a wealth of knowledge. Don’t worry or be put off if you aren’t caught up on your American politics though, it would make sense to anybody. The music and amazing costumes and wigs more than make up for it! 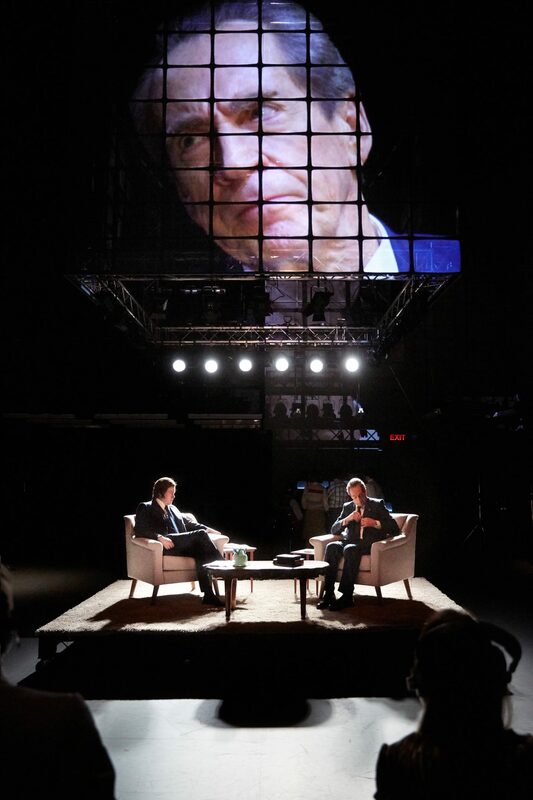 Daniel Rigby and Jonathan Hyde were spectacular as Frost and Nixon, everything from their body language to their accents was spot on! The show is at the Crucible until March 17th so if you have an evening free before then, I would urge you to go and see this! I haven’t been to the theatre to see a serious production, rather than a musical for quite some time so this has really given me the bug to get back into going. I’ve already spent this morning perusing online at what else is on it’s way to Sheffield. 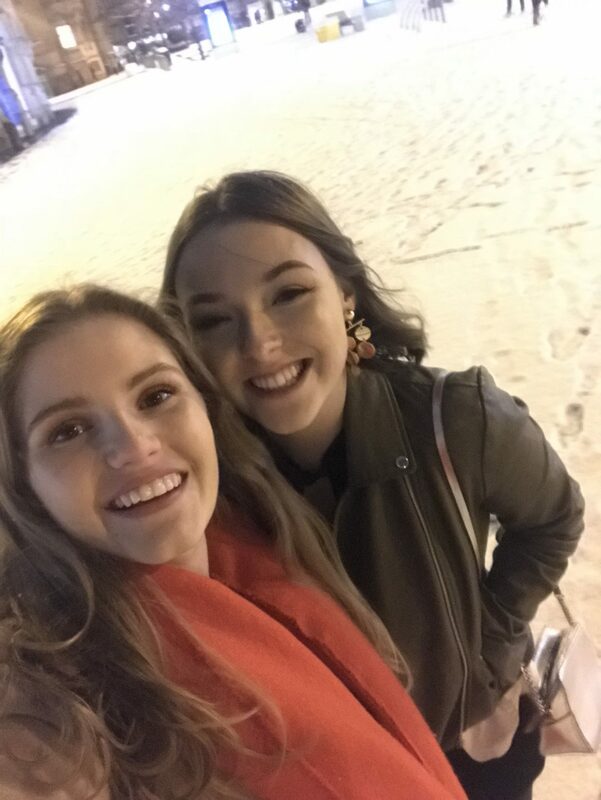 When we did leave the theatre after a wonderful night and some great company, we were surprised by how much snow had come down and we had a slippery walk to the bus stop in some wholly inappropriate boots and dresses. 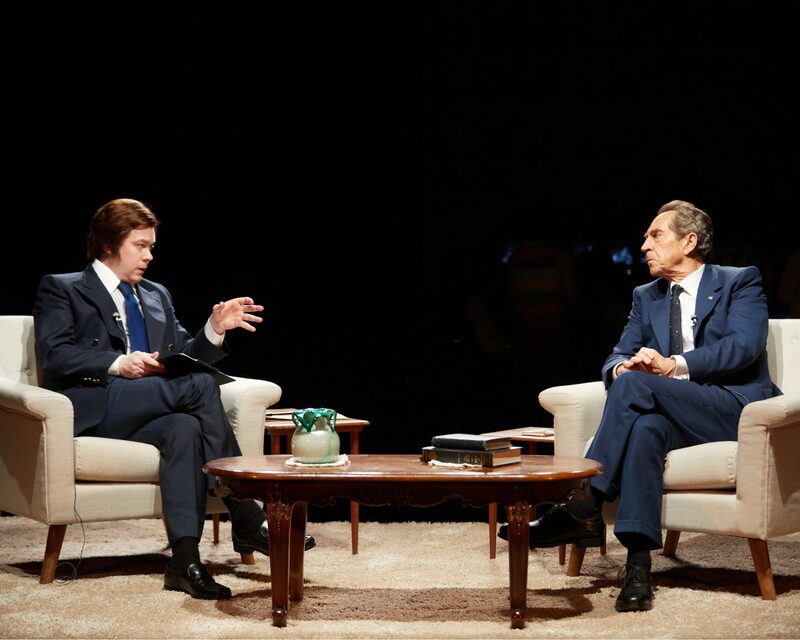 We spoke to a lovely gentlemen at the bus stop who had also attended Frost/Nixon and he thought it was superb. 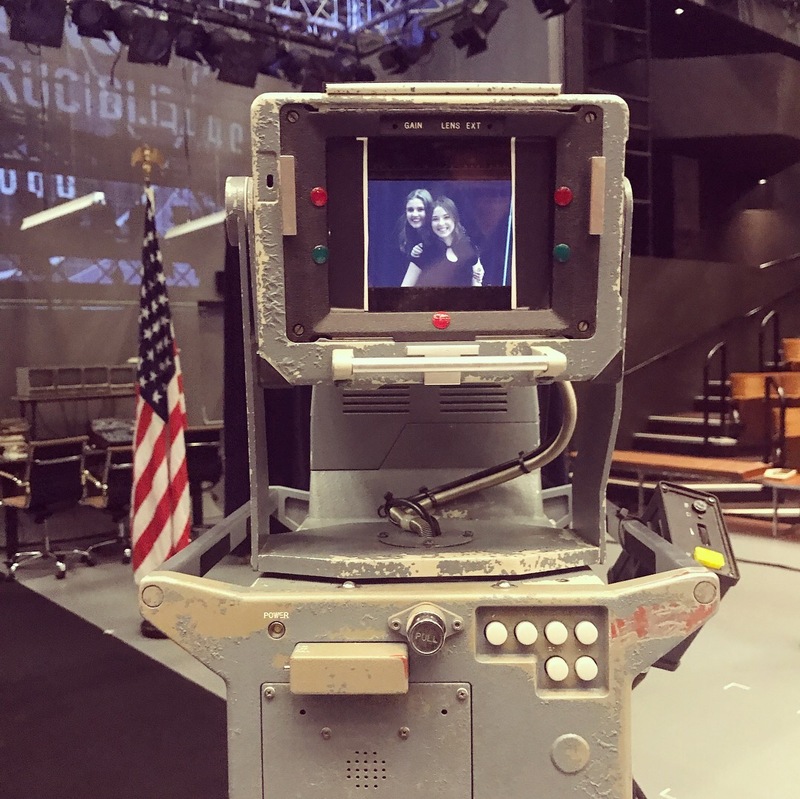 We got talking to him and he sounded like a real theatre fan, attending shows across the country so that’s how we really knew we’d seen a good production as he gave it his stamp of approval! 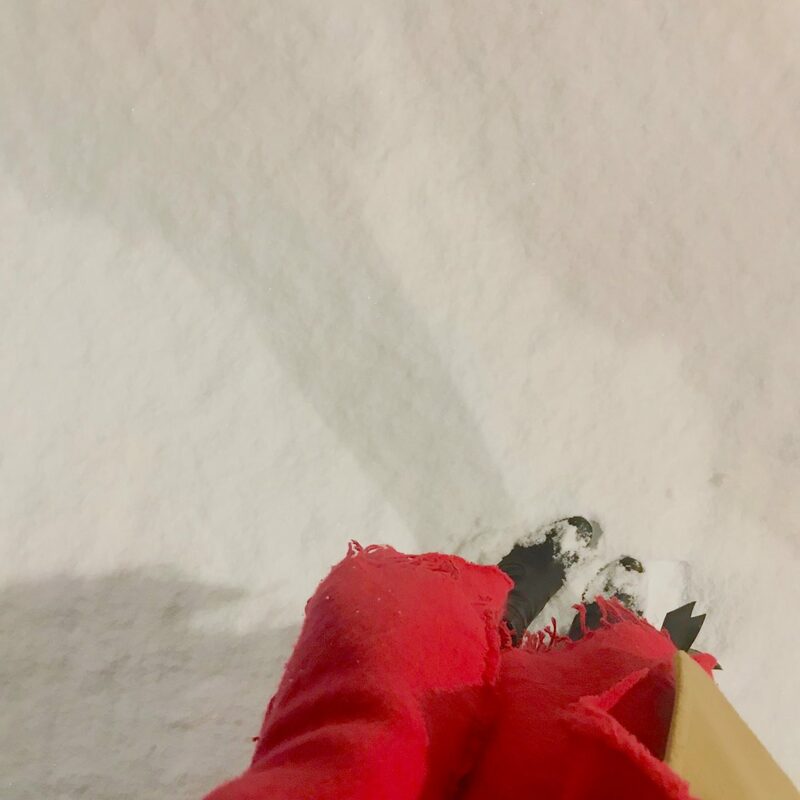 Right now I’m hibernating from the Beast of the East (The blizzard we’re having in the UK, for those of you outside of the UK who now think I’ve gone mad), writing this post and listening to a bit of 70’s disco. We managed to get home okay last night and proceeded to talk our housemates ears off about how good the show was! So there you have it, my little review of a rather impressive performance! Let me know if you’ve been to see the show or if you’re planning to whilst it’s in Sheffield. Thanks again to Ellie for a wonderful evening, I already can’t wait to be back at the theatre! 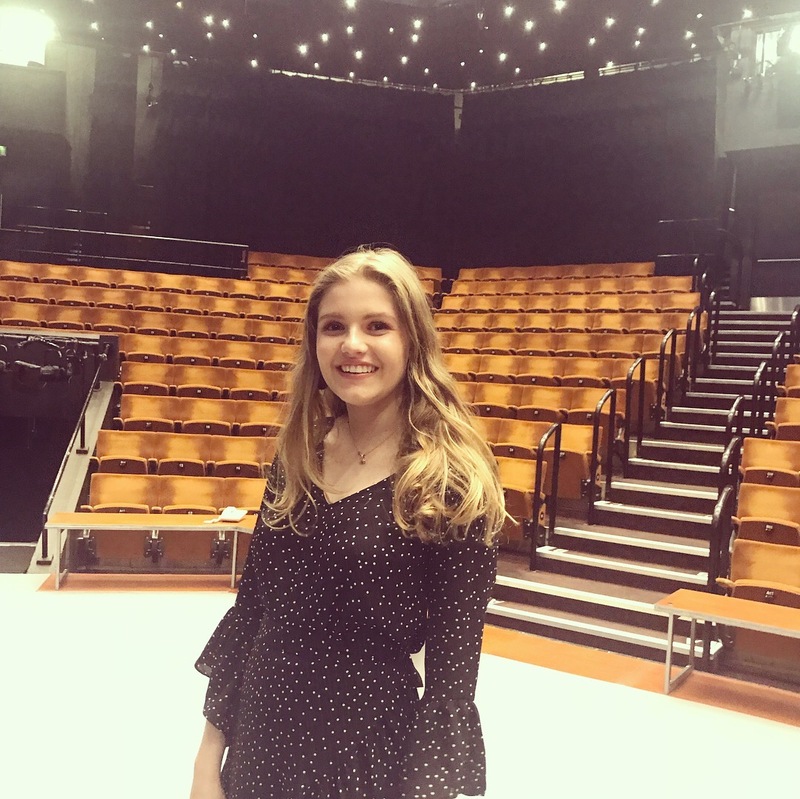 *I was invited to this production by Ellie at Sheffield Theatres but all thoughts and opinions are my own- the show really is just that good!